The air quality in China is notoriously bad. Unfortunately, water and soil pollution in the People’s Republic is just as horrendous. Asia may seem like a long way off, but thanks to globalization, contaminated food from China is finding its ways onto supermarket shelves in this country. Why is this happening? What Chinese food products pose a danger? And what can you do to protect your family? Here are some things you need to know. Food safety experts contend that there are multiple problems with China’s agricultural products. To begin with, industrial-style farming in China is virtually unregulated. As a result, both soil and waterways are heavily contaminated with heavy metals, pesticide residues and industrial waste. That means crops are irrigated with filthy water supplies and grown in toxic soil. In fact, lakes, rivers and reservoirs are so polluted in China that local farmers complain that the irrigation water they rely on is frequently discolored and black. However, the so-called “dirty water” is all they have available for farming. 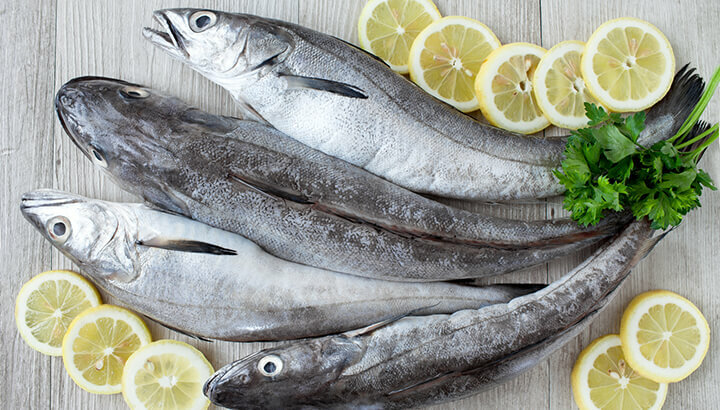 Cod and tilapia are two popular kinds of seafood that frequently come from China. In fact, more than half of the cod and tilapia sold in the U.S. are bred and grown in Chinese fish farms. The main problem is that water pollution is endemic. Any fish raised there are probably contaminated by heavy metals like mercury or lead, which pose a significant hazard — particularly to pregnant women. Factory farming is not only inhumane, it’s also unhealthy. Industrial agricultural practices are even worse in China where viruses like the avian flu are rampant in poultry centers. Recently, the U.S. government lifted restrictions on importing apples from China. America grows more than enough apples to supply all our country’s needs, but now half the apple juice sold in the states comes from China. Several years ago, health officials found antifreeze in juice from China. Even if that problem has been rectified, apples grown in toxic Chinese soil should be suspect. Contaminated food is bad enough, but fake food can be even more dangerous. Phony soups, pudding and rice are fairly common in China. 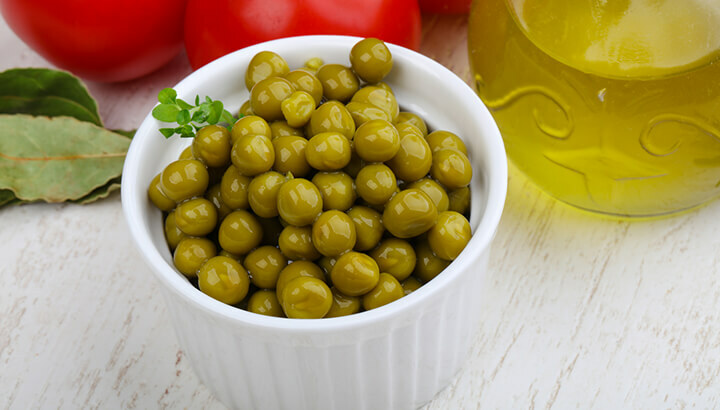 Now, a new concoction has hit the marketplace — counterfeit peas. They contain soy, chemicals like metabisulfite and a green dye. Peas from China should be avoided. Garlic is widely considered one of the healthiest herbs on the planet. It is a natural antibiotic and may have cholesterol-lowering and anti-tumor properties to boot. Unfortunately, garlic originating from China has been found laced with pesticides like methyl bromide. Up to one-third of the garlic on U.S. shelves now comes from China, but it would be wise to insist on garlic grown elsewhere. More than one-third of all the processed mushrooms consumed in the U.S. come from China. In fact, Chinese mushrooms have raised safety concerns the world over for years. Farmers have a reputation for adding sulfur dioxide and formaldehyde to them to keep them looking fresher than they really are. Unfortunately, Chinese mushrooms are often repackaged in this country, making it difficult for consumers to know what they are eating. The salt consumed in China is often of the industrial variety. It’s probably inevitable that sodium used to prepare processed food products in China will end up in American bellies too. Source natural sea salt and Himalayan pink salt instead. 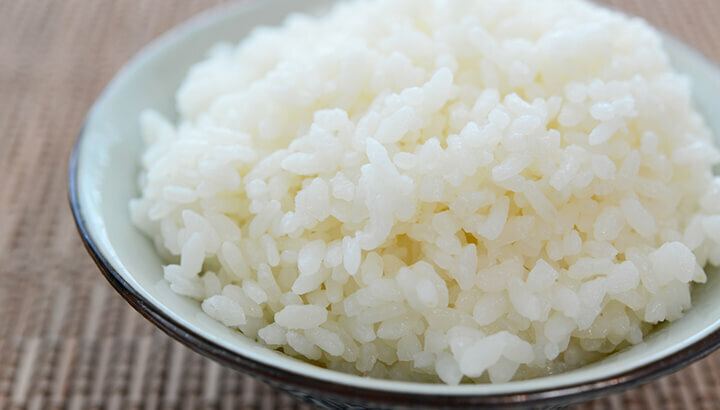 In Joseph Heller’s novel “Catch-22,” war profiteers doused cotton in chocolate to turn an inedible substance into a “food.” Now, there are reports that China has been exporting a “plastic rice” that is a combination of potato and resin. Real life is sometimes stranger than fiction, but that doesn’t mean we should be consuming it. The U.S. and the European Union have standards to certify organic produce meets certain requirements. In China, however, regulations governing organic produce are virtually non-existent. In addition, farmers and inspectors often collude when it comes to misleading labeling in order to circumvent foreign custom inspections. As a result, food originating in China stamped “organic” is likely anything but. The smog in a major industrial Chinese city is easy to spot. Similarly, ordinary Chinese citizens understand that food safety is a major issue that they live with on a daily basis. In contrast, it can be difficult for consumers in the U.S. to recognize that cod fillets imported from China are in fact contaminated. Products like phony eggs and fake honey have been rampant in China for years. Indeed, unsafe food is something of a national scandal most Chinese are all too aware of. In fact, a Chinese student has even dedicated a website to expose and document some of the worst abuses. Unfortunately, contaminated food has health consequences. For instance, both food poisoning and gastrointestinal cancer rates are pretty common in China. Knowing where your food comes from is an important first step in protecting both you and your family. Health and nutritional experts generally agree, locally grown food is usually better for you and the environment. If you’d like to do more, then check out this petition. It’s aimed at keeping Chinese chickens out of school cafeterias and off supermarket shelves. Hey Buddy!, I found this information for you: "Beware Of These 9 Foods From China That Could Be Contaminated". 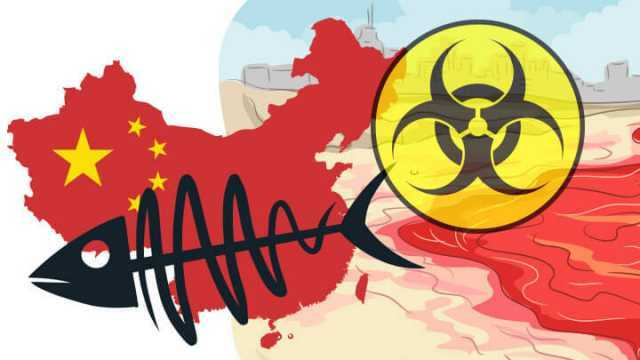 Here is the website link: https://www.thealternativedaily.com/contaminated-foods-from-china/. Thank you.